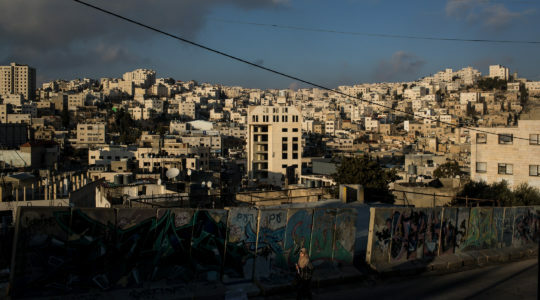 JERUSALEM (JTA) — Israeli Prime Minister Benjamin Netanyahu reportedly has withdrawn his support for a bill that would allow local rabbis to oversee conversions. The bill, sponsored by the Hatnua party led by Tzipi Livni, passed one reading in the Knesset plenum in the summer. The Orthodox Chief Rabbinate, which oversees all conversions in Israel, opposes the measure. 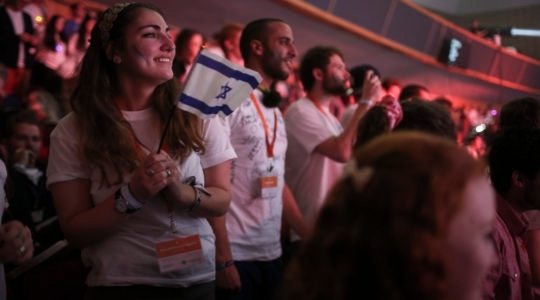 Haredi Orthodox parties and the modern Orthodox Jewish Home party also are in opposition. According to Hatnua lawmaker Elazar Stern, the bill’s sponsor, Netanyahu said he would support the measure but asked for a delay in bringing it to a vote more than once due to opposition from coalition partner Jewish Home, as well as following the summer’s military operation in Gaza and then because of the vote on the 2015 state budget. 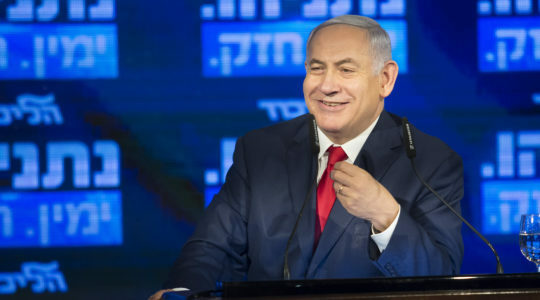 The reports have fueled speculation in the Israeli media that Netanyahu will call early elections. Channel 2 reported that Netanyahu withdrew his backing to shore up his coalition base and not upset the haredi Orthodox Shas and United Torah Judaism parties, who he might need to form an alliance in future governments.